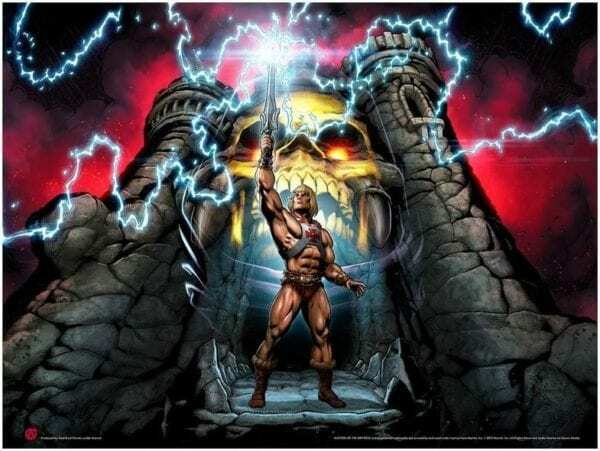 It looks like Sony’s long-gestating Masters of the Universe movie is finally moving forward, with The Wrap reporting that Noah Centineo (To All The Boys I’ve Loved Before) is in talks to take on the role of He-Man. Based on the Mattel toy line and the classic 1980s animated series, Masters of the Universe takes place on the planet of Eternia and follows Prince Adam, who is granted the ability to transform into He-Man, the most powerful man in the Universe, in order to protect the world from his evil nemesis Skeletor. Masters of the Universe has spent over a decade in development, passing through the hands of numerous directors before Aaron Nee and Adam Nee (Band of Robbers) joined the project last year. The filmmakers are set to direct from a script by Iron Man writers Art Marcum and Matt Holloway. Centineo’s past credits including TV series The Fosters and T@gged, along with the Netflix films To All The Boys I’ve Loved Before and Sierra Burgess Is a Loser. 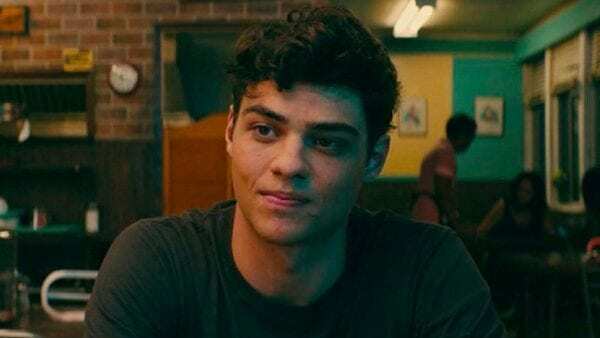 He is currently shooting To All The Boys I’ve Loved Before 2 and will also be seen later this year in the Charlie’s Angels reboot.